Having a pet can be one of the greatest blessings for people of any age. Pets often become more like friends to the people who own them. They provide hours of entertainment and fun during the best times in life and they provide comfort and companionship during life’s hardest times. Many people choose to make a dog their pet of choice. Not all dog owners, however, are experienced in good dog care. Proper dog care is important for all dogs. If you are going to keep a dog as your personal pet then you should do what it takes to take good care of him. There is only one reason for all of the neglected dogs that live in many homes around the world: selfishness. When dog owners are selfish with their time, energy, and affections, good dog care practices fly out the window and dogs are left without owners who really care for them. A dog will require care, attention and a commitment to look after it during its life which could be 10-15 years or longer. 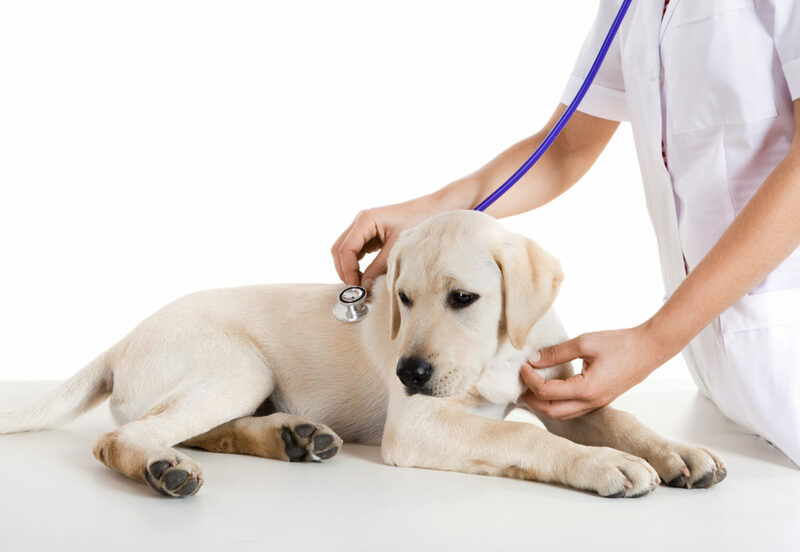 The commitment required includes not only routine feeding, care and time spent with the dog but also the provision of veterinary treatment if the dog becomes ill. If you are a dog owner or are thinking of becoming one, commit to making good dog care choices. One of the biggest things that many people do not realize about dogs or any other pets is that they take time. If you have no extra time in your life then I suggest that maybe having a dog or another pet is not for you right now. One of the biggest elements of good dog care is taking time to be with and care for your dog. Many breeds of dogs need owners who will spend lots of time with them and give them attention. You can not ignore your dog and expect to have a good relationship with it. Good dog care means work. But I guarantee that if you put time, energy and care into the life of your dog, you will enjoy being a dog owner and your dog will enjoy living with you for years to come.